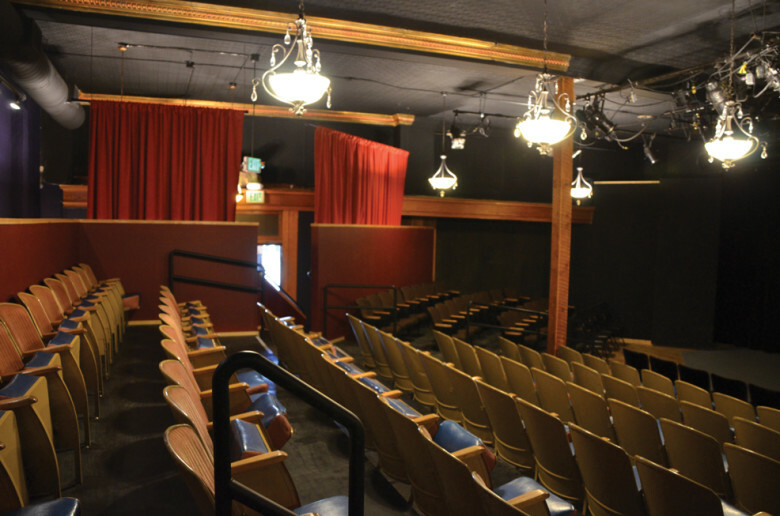 ART at Seattle University tours to The Merc Playhouse for the third year in a row with The Women of Troy, a play set during the Trojan War. The powerful Athenian Empire has captured the neutral island of Melos in the Aegean Sea. All the men on the island are brutally killed in battle by the Athenians, leaving only the women and children who become slaves of the Empire. Providing an up close and personal view of women’s grief and suffering as they await slave assignments to Athenian generals, the play is an examination of those who suffer while not fighting the war themselves. The Women of Troy looks at consequences and grief the women, children, and elderly experience while displaced in a war torn country. First produced over two thousand years ago, the drama remains current while drawing parallels between a text based in 415 BC and modern issues that affect displaced refugees in the present-day. World-renowned by the famous dramatist Euripides, The Women of Troy is as poignant and powerful today as it was over two thousand years ago, and it highlights the urgency live theatre can bring to the fraught subject of war. Rosa Joshi, theater professor at Seattle U and recent director for Seattle Shakespeare Company, brings the Performing Arts Department from Seattle U for a touring production that provides a contemporary take on the ancient text. DATE: Sat, May 21, 7pm. Doors open at 6:30. TICKETS: online or at the door; $16-$18/adults, FREE for students 18 and under. Limited reserved seating. CONTACT: www.mercplayhouse.org, 509.997.7529.